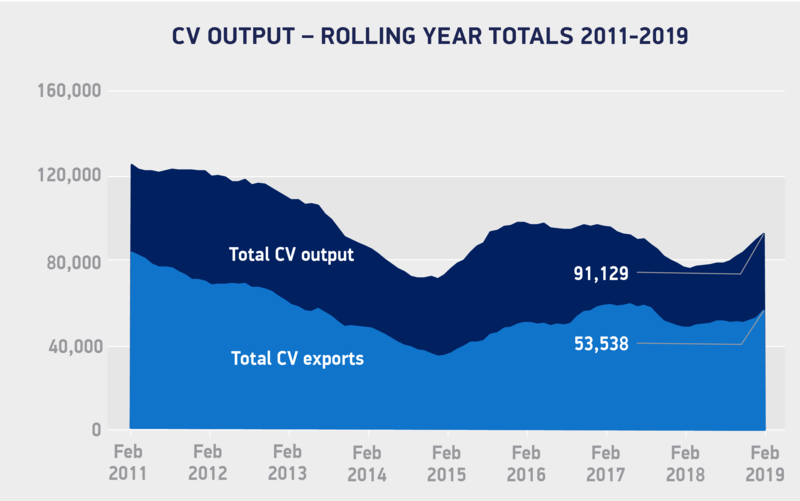 Mike Hawes, SMMT Chief Executive, said, While the positive news continues for UK CV manufacturing, it’s important to highlight that this low volume industry is cyclical and experiences large percentage swings when compared month on month. 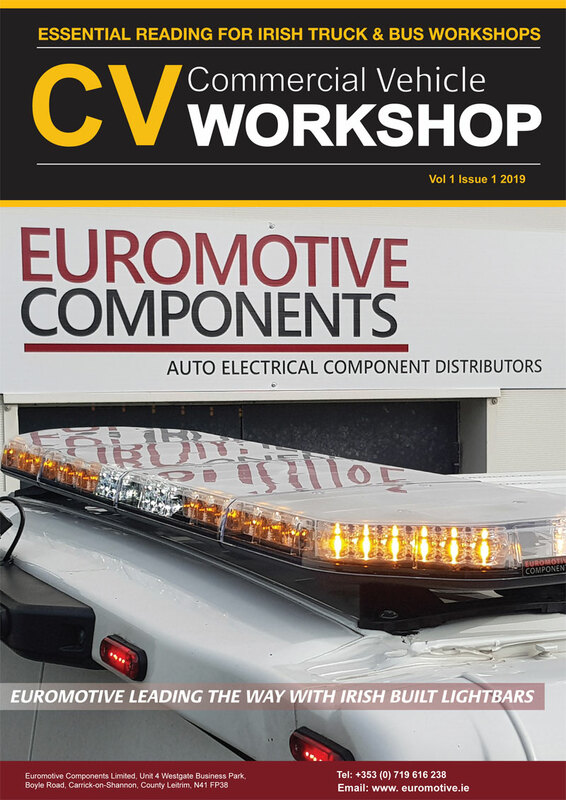 Although both demand at home and overseas has seen double-digit growth, still almost two thirds of British-built CVs are destined for export, the majority to the EU. This signifies just how vital a deal that retains free and frictionless trade with the EU is for this sector.